Wonder Woman absolutely lives up to the hype. 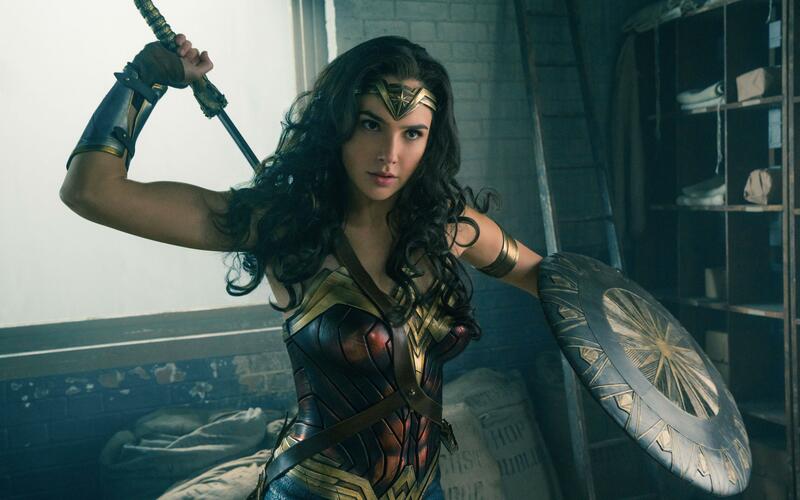 We’ve long been aware that women in superhero films just haven’t been given enough (whether it be story or screen time or agency; in any combination). But this film goes hard and brings about a much-needed shift in perspective within the genre in a wholly satisfying manner.